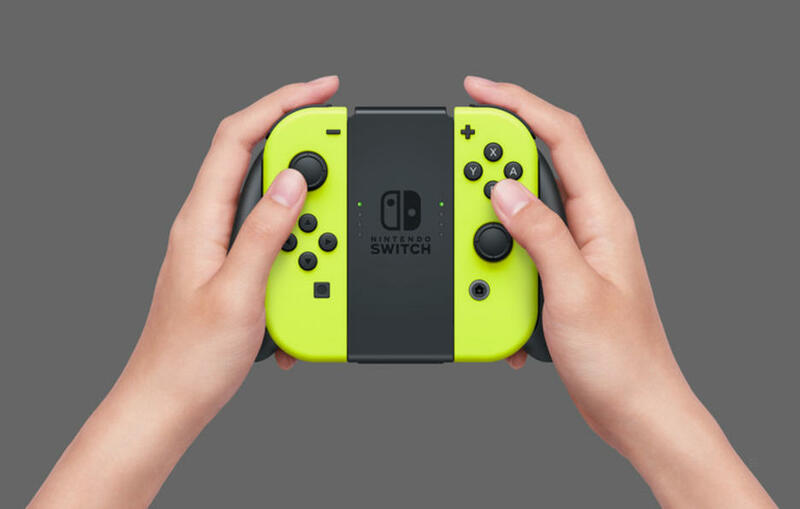 When Nintendo prepares a new Switch system update, it’s sometimes accompanied by a related update for the Joy-Con. That’s happened again with version 8.0.0. It’s never clear what exactly goes into these controller update, but it’s still worth doing. Head on over to system settings, then the “Controller and Sensors” tab, and finally “Update Controllers”. You should be all set after going through the brief process. Thanks to Cameron and Bernardo N for the tip.